Most Bible studies on the market assume a basic knowledge of the Bible that clients never learned. 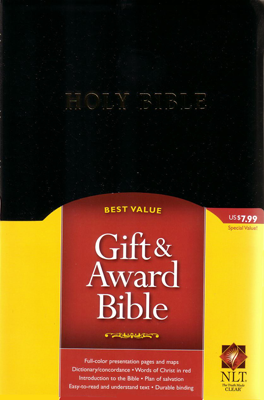 The Bible Study pack is written to give a beginning overview of the Bible with such topics as, “What is the Bible?” “Where did the Bible come from?” “What is the Old Testament?” and “Who are the Israelites?” These 15 lessons use easy-to-understand wording along with simple maps and well presented information to help the client understand some of the history of God’s people and the Savior who came through them. In Module 1, a foundation for the Bible including the law, the Israelites, and the basics for the Old Testament are taught. Modules 2 and 3 give a complete overview of the book of John. This gives some historical perspective on Jesus, who He is and what He did for us. The end of Module 3 has the gospel presentation and an opportunity for your client to respond. The two DVDs included with these lessons help underscore what the client is learning. The Real Mt. 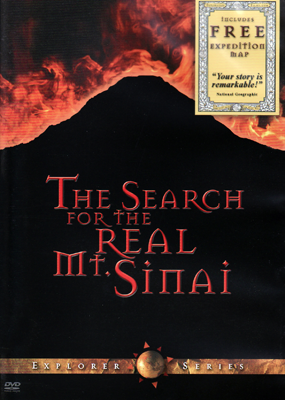 Sinai DVD demonstrates that the Bible is real and speaks of real places – not myths and legends. 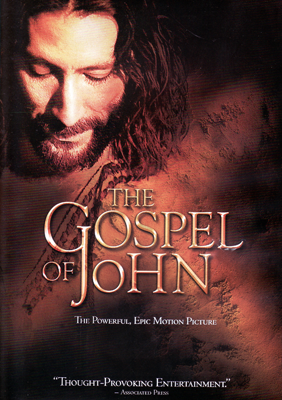 The Gospel of John DVD reinforces the nine preceding lessons and covers all the teachings and events in John’s gospel. The entire Gospel is presented in this one movie that teaches your clients the reality of all they have been studying. Lesson 1.1 - What is the Bible? Lesson 1.2 - How did We Get the Bible? Two explorers take an incredible expedition into the blistering Arabian Desert and turn up what many scholars believe to be one of the greatest discoveries in history: the real Mount Sinai, the holy mountain on which Moses received the Ten Commandments. This program tells the amazing story of how they crawl into forbidden military installations, and use night vision goggles to avoid being detected as they pursue their mission and discover a dozen significant remnants still remaining at the site. The explorers embark on a journey that will change their lives forever...finding remarkable evidence that confirms the Bible as historically accurate. Weaving together real-life adventure, historical research, and exclusive never-before-released footage, this exciting adventure leaps off the screen to document a story you’ll never forget. The Gospel of John, the best-loved of the four Gospels, vividly comes to life in a faithful and powerful dramatization of the Biblical text. The Gospel of John meticulously re-creates the era of Jesus during a tumultuous period that changed the course of history. Starring Henry Ian Cusick as Jesus, and narrated by Christopher Plummer, and with a cast of over 2,500, The Gospel of John has been adapted for the screen, word-for-word, based on the American Bible Society’s Bible, by Emmy-nominated John Goldsmith and is directed by acclaimed British director, Philip Saville.